Property releases for aerial photographers, drone pilots, and hobbyists: drafted, signed, and shared: all from your iPad or iPhone. Free update coming soon! Buy Legal Flyer® and you'll get the free update when it's approved. Flying over private property? Then you need permission to fly and film! 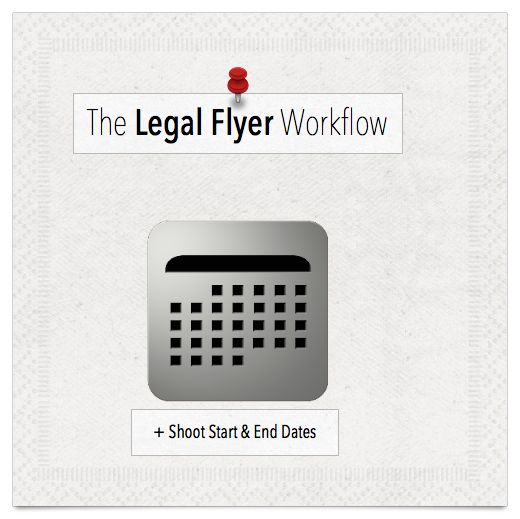 Legal Flyer® makes it fast & Easy! Create, sign, share and store every release you will ever need. All From your iOS device. Don't risk your financial future by filming without releases, even hobbyist's posting photos in the public forum are at risk! (Yes, this means Facebook.) For only small price, protect your passion. 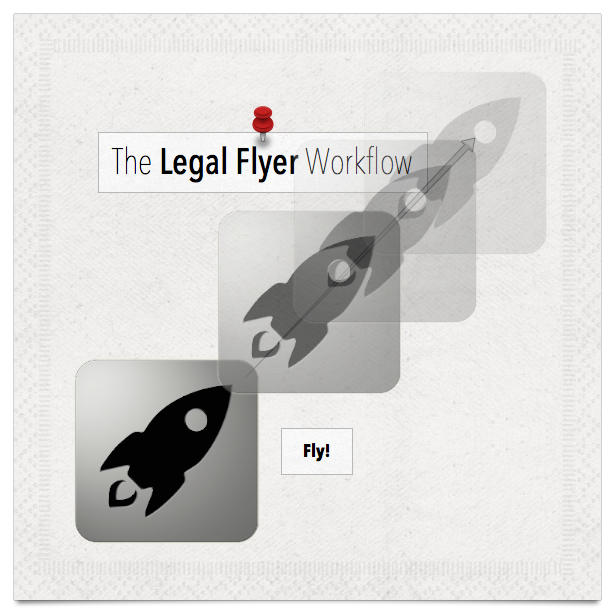 Legal Flyer's intuitive workflow is designed to get you through the release process as quickly as possible, so you can spend your time in the air... where you belong! Why would you need a release or Legal Flyer? A release is necessary due to the right of publicity laws that currently exist in the United States. Are you taking photos/video for display in any public arena, unless your on, or shooting past public land, you need a release from the property owner. GPS enabled iPads can automatically pinpoint your location on a map and store latitude, longitude and elevation for remote filming. Well, because not all epic locations have an address! Use your camera to store a picture of the property, pilot and witness for easy recognition. You never know if you need to go back to get that one great shot. Eliminate all of your files and paperwork by Automatically sending your completed release to the property owner and optionally store the copy for later review. Instantly add contact information from your address book to fill in pilot, property holder, and witness information. Legal Flyer® and the Legal Flyer logo are the exclusive property of Nerds Limited LLC. Registered Trademark. All rights reserved.